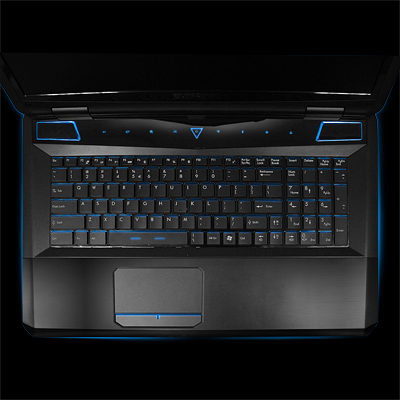 iBuyPower, the US-based manufacturer of high-performance desktop and notebook computers, has reportedly just unveiled a new lineup of portable gaming PCs, called Valkyrie. 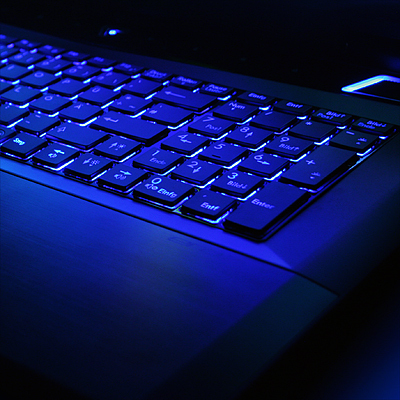 According to the company, the two available laptops in the Series are currently up for order; price starts at $1,299. The Valkyrie CZ-17 is a fully configurable/upgradable device that can be equipped with up to a third generation (Ivy Bridge) Intel Core i7-3820QM chip, however if you opt for the “base configuration”, your notebook will be driven by an Intel Core i7-3610QM processor. It incorporates four physical cores clocked at 2.3GHz, the Intel HD 4000 graphics card and is ranked 16 in our CPU Benchmark List. 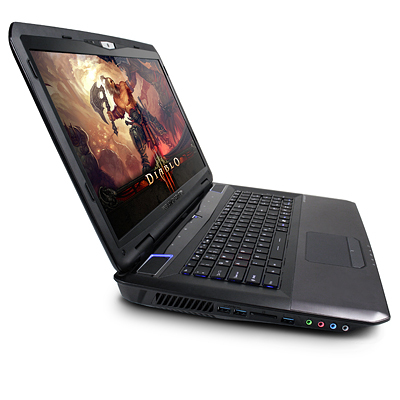 Moreover, the gaming laptop is outfitted with an anti-glare 17.3-inch LED-backlit widescreen display that delivers a native resolution of 1920-by-1080 pixels. iBuyPower claims the CZ-17 comes integrated with the high-end GeForce GTX 670M GPU (1.5GB of dedicated GDDR5 VRAM) based on NVIDIA’s Fermi architecture. 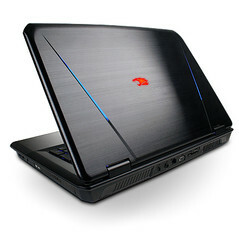 Furthermore, users are provided with built-in DVD Burner (a Blu-ray option to become available soon), 8GB of DDR3 RAM (up to 32GB) and 500GB rotating hard drive (up to 1TB + up to 480GB SSD). 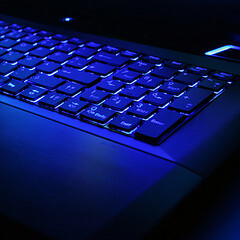 Connectivity-wise, the high-performance laptop packs a Killer E2200 LAN card, which apparently decreases "game-killing latency", and a Wireless LAN 802.11 b/g/n + Bluetooth combo module. In addition, gaming and multimedia aficionados can presumably take advantage of numerous ports and slots. The system features three USB 3.0 ports, eSATA, an HDMI output, two USB 2.0 ports and a 4-in-1 memory card reader slot. Other specs include an illuminated keyboard with dedicated gaming keys, a built-in 3MP web camera for video calls and high-definition Audio with THX TrueStudio Pro. The iBuyPower Valkyrie CZ-17 weighs 6.85lbs (about 3.11kg) and runs on a 64-bit Windows 7 Home Premium operating system.